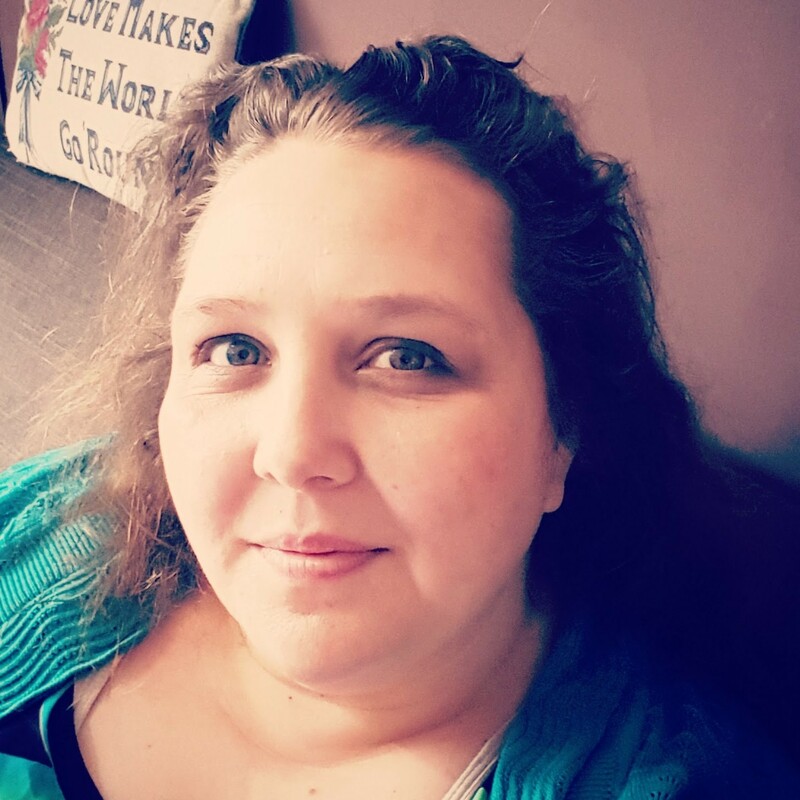 A Mothers Ramblings: Make A Little Birdhouse For Your Soul! Today Top Ender, Big Boy and I returned to Frosts Garden Centre in Woburn Sands, for our painting birdhouse session. We guessed where to go (the Children's party room) and guessed right, which was lucky as we were running late, thanks to my bad time keeping. The room was fairly busy with several other families also taking part in the craft, but we found some space and settled down, ready to start the activity. 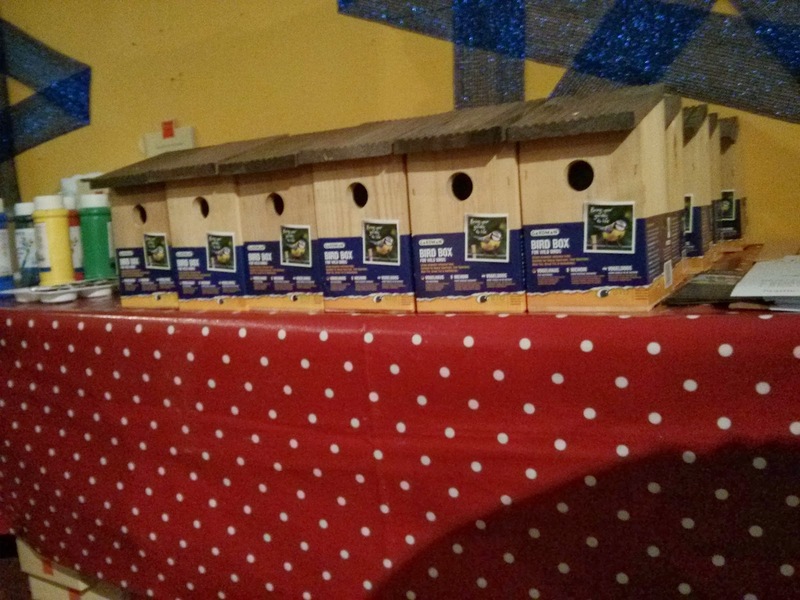 The children were given a choice of soft drinks, a bird house each before being handed plastic aprons and a palette of paint. The children were also given a chocolate bird, but they wisely remembered that it was best to put that into my handbag to have later in the day. The children loved the activity and even though I didn't officially have a birdhouse to paint, I did sneakily have a go on the pretence of helping the children. I may have to buy my own birdhouse to paint! 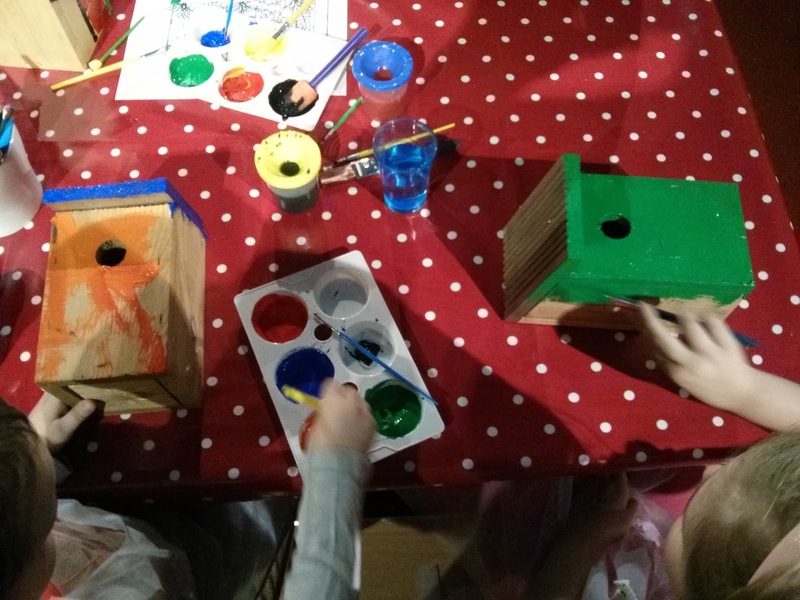 Whilst Top Ender claims that she enjoyed our time at the circus last Saturday, I think that the birdhouse painting was just as fun and it is certainly worth the £4.99 (each child). We were given the tickets for free.